Hull's winning run, Ipswich and Norwich feature in our look at the top stats and facts from the weekend's Sky Bet EFL action. 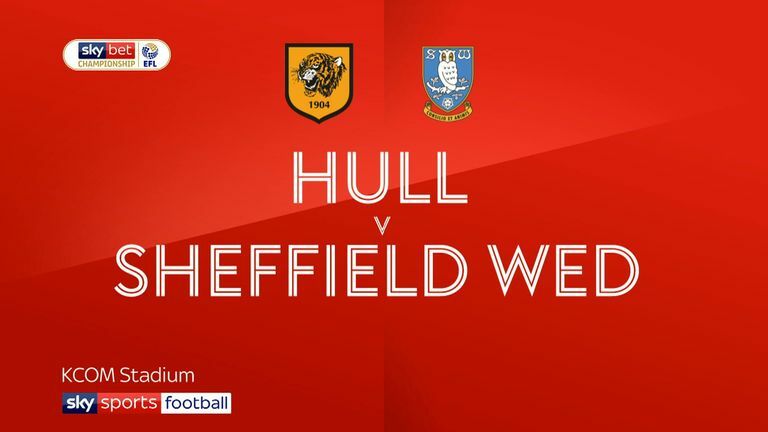 Hull beat Sheffield Wednesday to record their sixth successive win, their best run at second-tier level since 1910. Only Leeds have enjoyed a longer winning run in the Sky Bet Championship this season. Further back, the Tigers are unbeaten in nine since November 27 - in that period they've taken more points and scored more goals than anyone else. 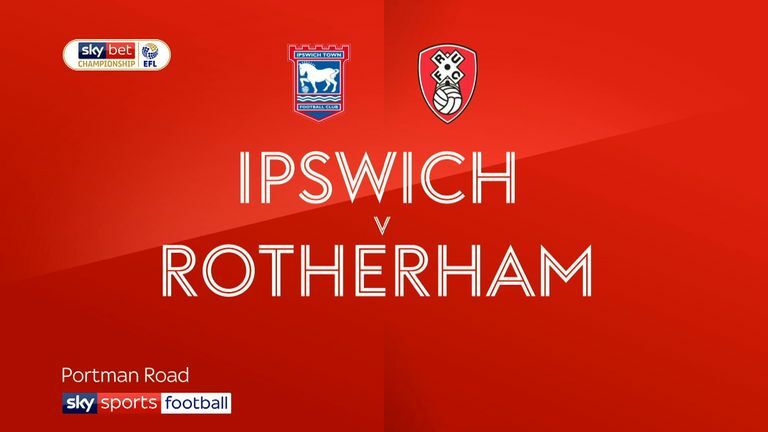 Ipswich recorded their third win of the season, beating Rotherham 1-0 despite having just three attempts on goal to Rotherham's 18. All three of Ipswich's league wins this season have come when they have had fewer shots than their opponents, and in each of their last two victories the Tractor Boys scored from their only shot on target. 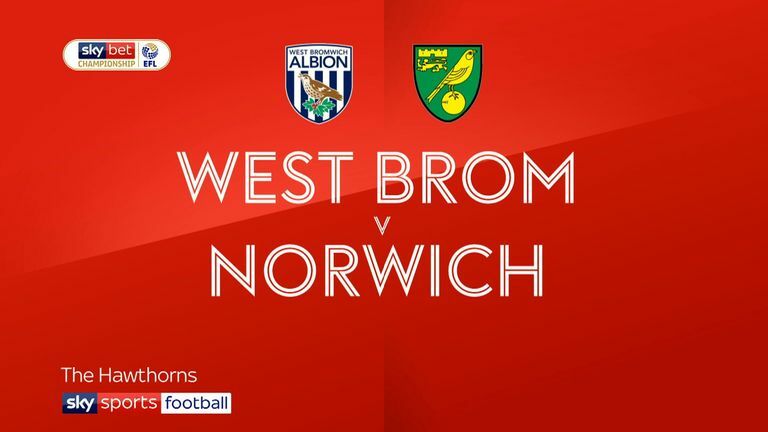 Jordan Rhodes came on to score an 83rd-minute equaliser for Norwich at West Brom, the seventh time a Canaries substitute has scored in the Championship this season - only Preston (eight) have had more goals from off the bench. Daniel Farke's side have showed plenty of resolve this season - the point they won at The Hawthorns was their 18th from losing positions and their 10th won in the last ten minutes this season, both Championship highs. Despite Rhodes' best efforts, Norwich are down to third after Sheffield United recorded a fourth successive victory, beating QPR 1-0. 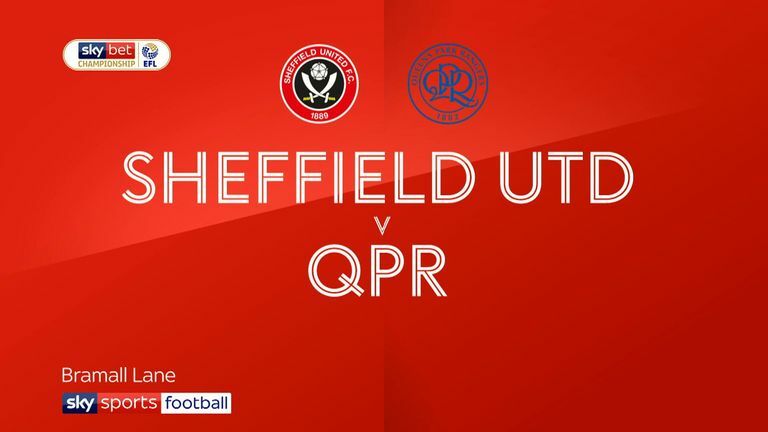 Chris Wilder's side play Swansea in front of Sky Sports cameras this weekend hoping to clock up five straight wins at Championship level for the first time since 2009. Ominously for the Blades, this is the third time this season they've won four in a row, and on the previous two occasions they lost their next game. 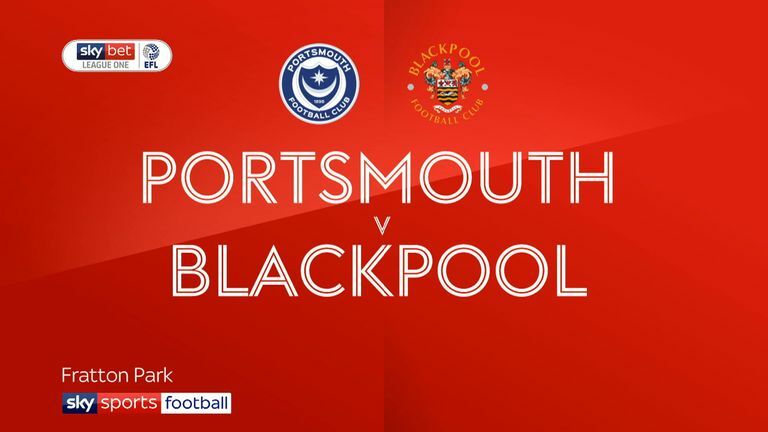 Sky Bet League One leaders Portsmouth suffered a rare defeat, going down 1-0 at home to Blackpool. As good as Pompey have been this season, this is becoming something of a regular thing for Fratton Park regulars - four of their five defeats this season in all competitions have come at home. Bury provided the most drama in the EFL this weekend. 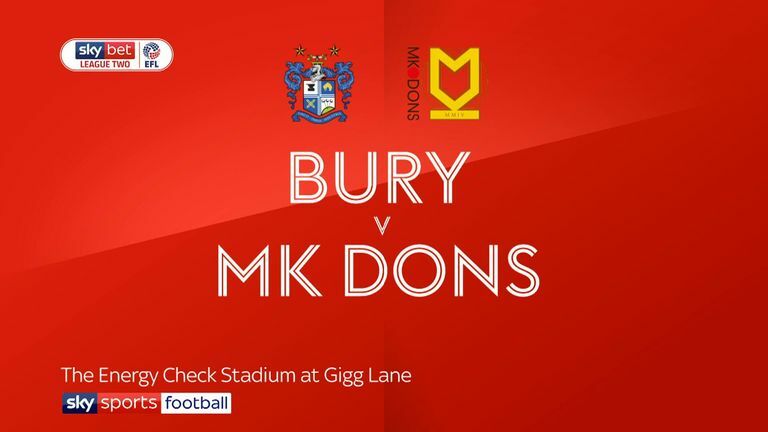 With 20 minutes to go they trailed 3-1 at home to MK Dons, but late goals from Dominic Telford, Danny Mayor and Nicky Adams gave the Shakers a famous win. Remarkably this was Bury's second two-goal comeback inside five days - they also came back from 2-0 down to beat Accrington in the Checkatrade Trophy last Tuesday. Prior to this Bury hadn't won from two goals behind since beating Colchester in February 2016.